One of the most neglected areas of authorization and access control management is analytics. Defining policies is essential, and part of our Policy Based Access Control (PBAC) model, but it's also crucial to allocate resources to test and analyze the new rules you've just created. The findings can often provide an added layer of insight that can prove valuable for everything from Audits to Compliance, to Security. 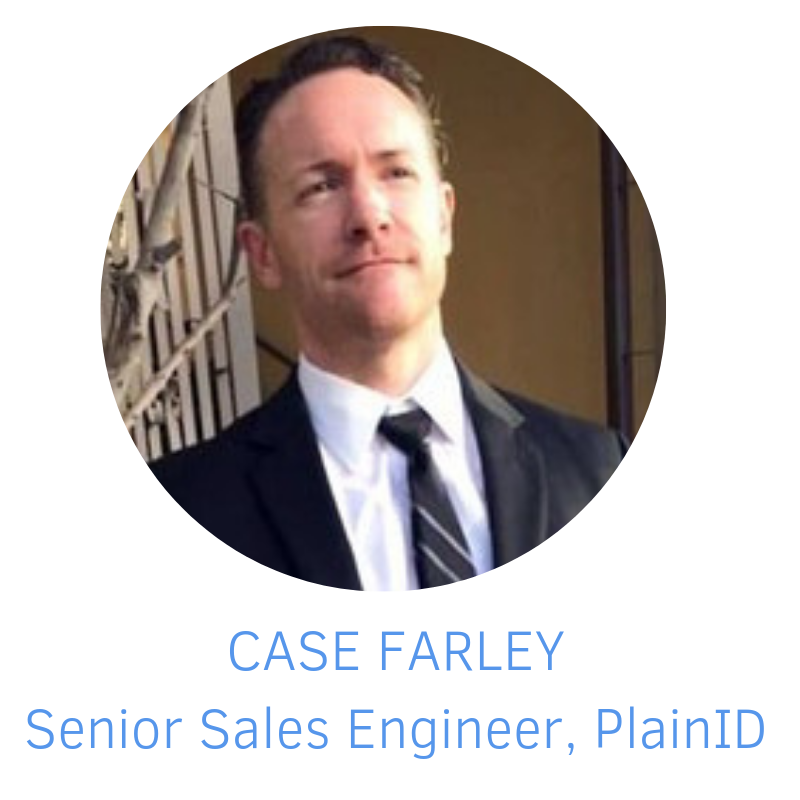 If you're interested in learning more about Authorization analytics, be sure to watch this webinar with Case Farley, Senior Sales Engineer at PlainID. The webinar includes a Q&A and a demo of the PlainID Authorization platform.